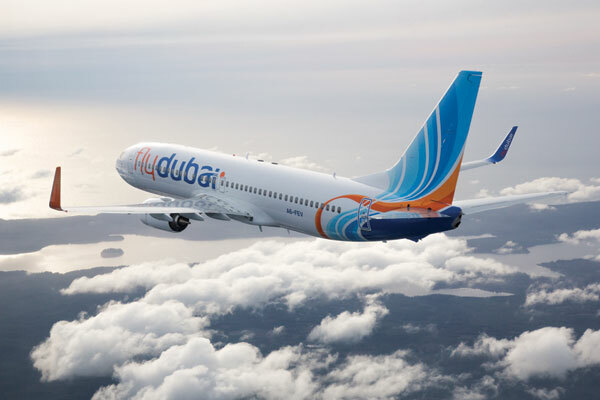 UAE budget carrier flydubai has denied media reports of flights to the Syrian capital, Damascus, the Dubai Media office has tweeted. Earlier today, reports of flydubai evaluating the possibility of resuming flights to Damascus were doing the rounds. The Dubai Media office has called on the media "to be accurate and rely on official sources".